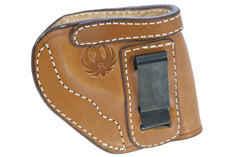 The LCR® is now available in .327 Federal Magnum. 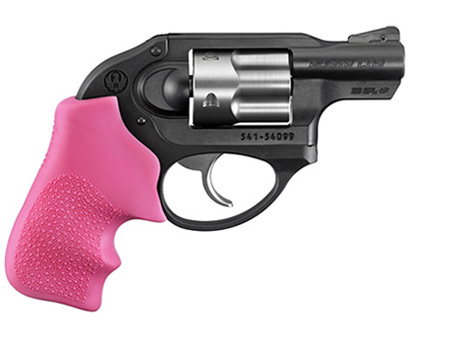 The Ruger® LCR® is a lightweight, small-frame revolver with a uniquely smooth trigger and highly manageable recoil. 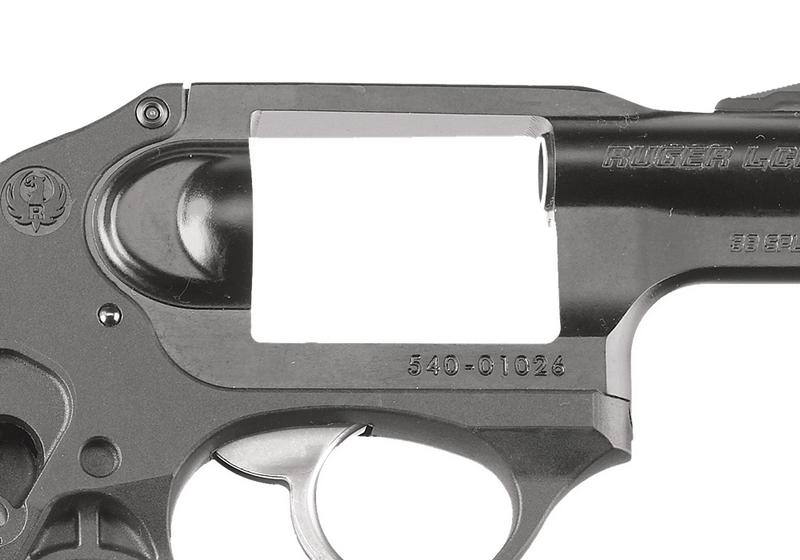 Monolithic frame is made from aerospace-grade, 7000-series aluminum in .22 LR, .22 Magnum and .38 Special models and from 400-series stainless steel in the powerful .357 Magnum, 9mm Luger and .327 Federal Magnum models. 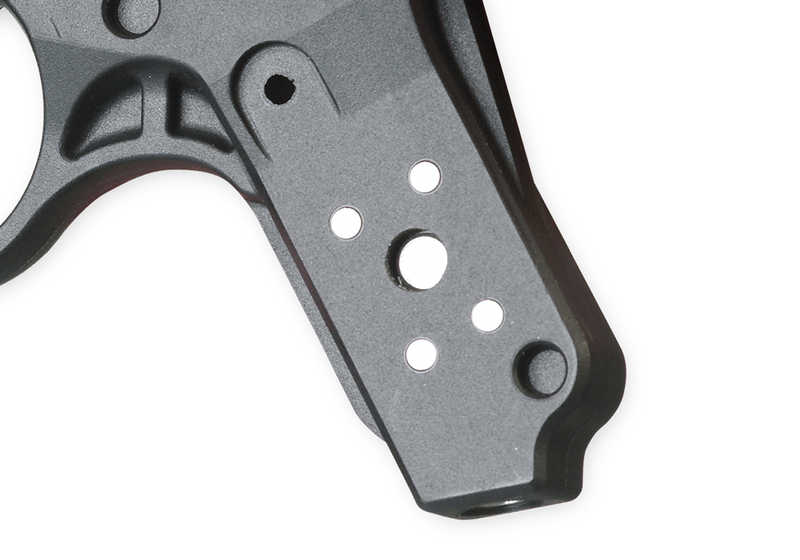 Patented friction-reducing cam is a next generation design in fire control systems that results in a smooth, non-stacking trigger pull. 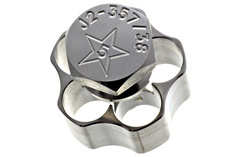 Patented polymer fire control housing holds all the fire control components in their proper dimensional relationships, reduces weight significantly and helps reduce recoil. 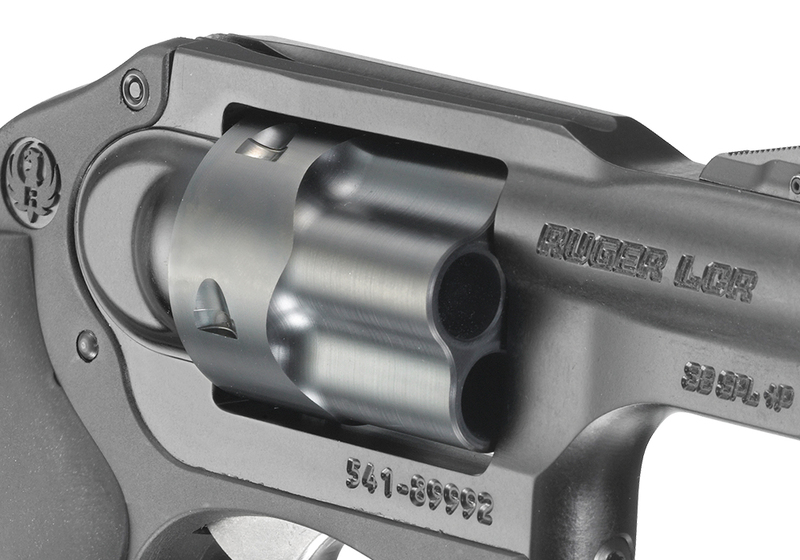 High-strength stainless steel cylinder, featuring a PVD finish for excellent durability, is extensively fluted, reducing weight. 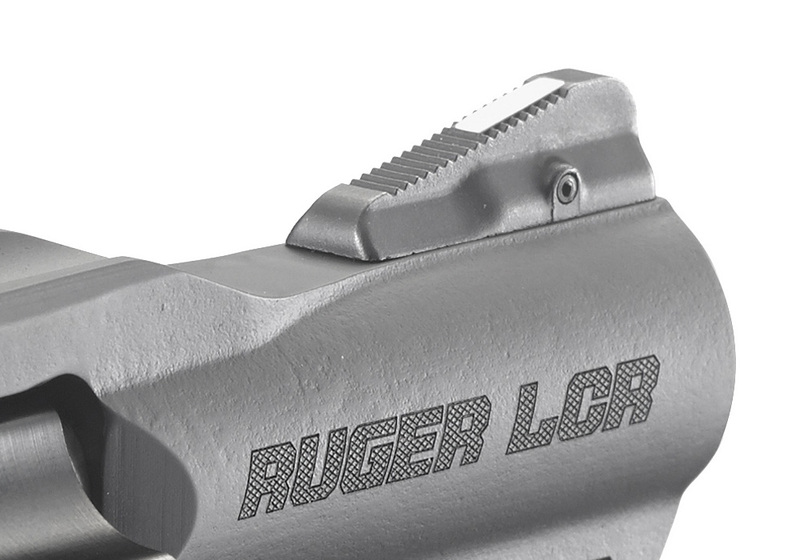 Hogue® Tamer™ Monogrip® reduces preceived recoil. 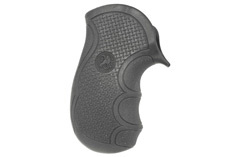 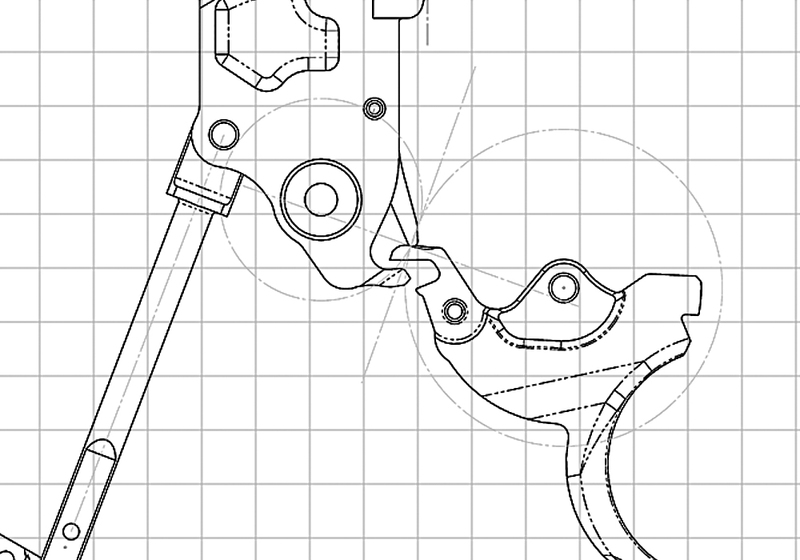 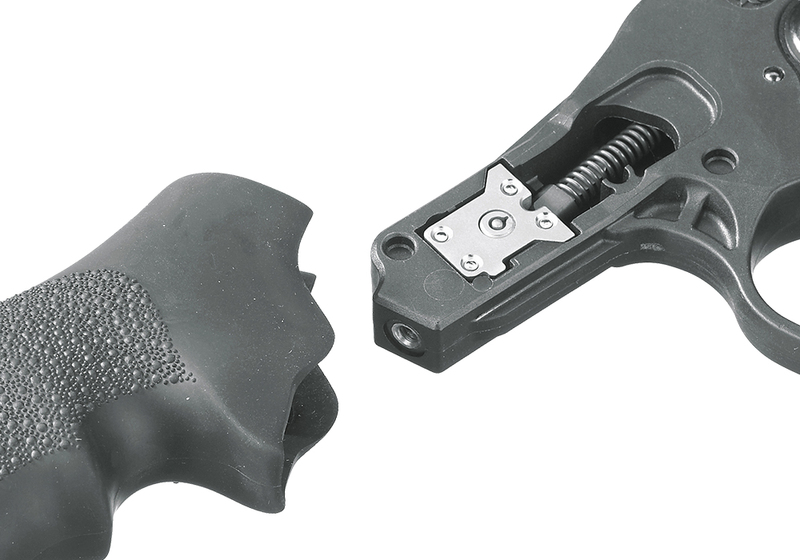 Grip peg allows for a variety of grip styles to be installed. 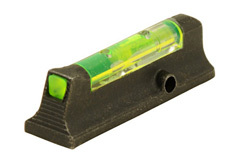 Replaceable, pinned ramp front sight with white bar.